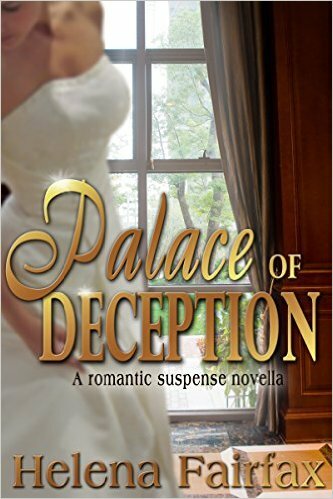 This entry was posted in Author Interview, Contemporary, Mystery, Review, REVIEWS (ALL) - Reverse Chronological Order, Romance, Romantic Suspense and tagged author-interview, contemporary, helena-fairfax, mystery, novella, Palace of Deception, review, romantic-suspense. What a delightful interview with one of my favorite authors, Helena Fairfax. Glad to learn more about Helena and her writing. I’m in the middle of reading Palace now and thoroughly enjoying it. So glad you enjoyed the interview, Janet. We love Helena’s work too 🙂 You’ll have to let us know your thoughts on Palace of Deception!